Co-authored by R. Loren Sandford and Jeremiah Johnson. The prophetic movement as we have known it is in need of reformation. Too many unfulfilled words and timelines missed! It’s time to restore trust in the prophetic word. Where have we gone wrong? What adjustments are needed? What does it mean to be a Micaiah standing alone with the true word of the Lord against 400 others? What should be the true nature of prophetic ministry in our time? This book will shake you up and at the same time answer a lot of questions. 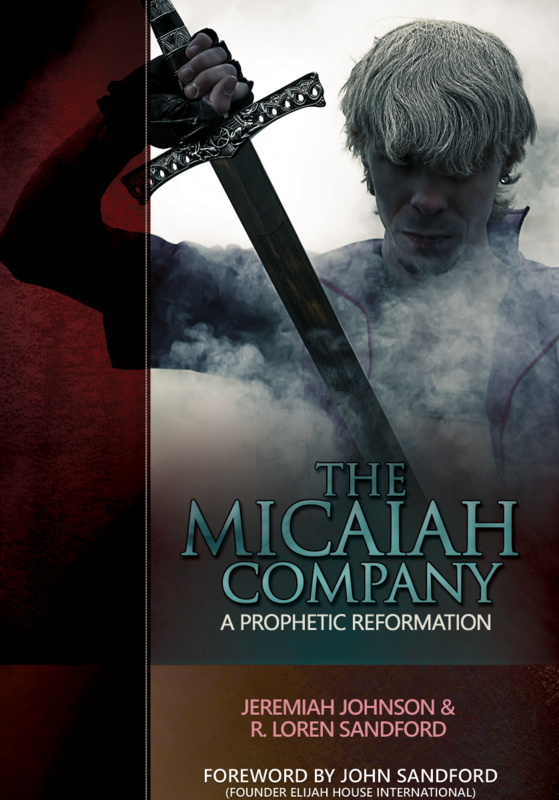 The Micaiah Company is a movement of men and women who desire to see counterbalance and reformation released in the prophetic movement. We are currently witnessing one prophetic word after another fall to the ground from well-known prophetic voices and no one is held accountable or even offers to repent for their mistakes. In other circles, prophetic ministry has become so politically correct that any prophetic words of warning, rebuke, and correction are categorically rejected. Where have we gone so wrong in the prophetic movement? The Micaiah Company is dedicated to authentic, accountable, and genuine prophetic ministry in the body of Christ.